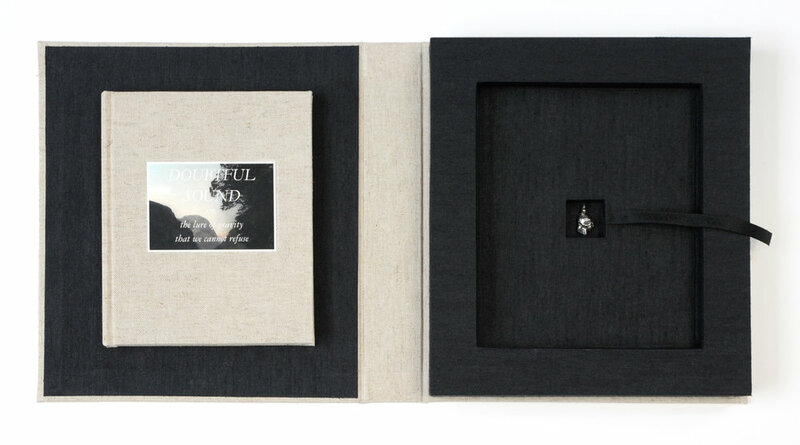 Deluxe edition artist’s book (archival pigment prints on cotton rag, housed in a linen solander box with inlaid meteorite). In 1789, Alessandro Malaspina set out on an expedition to measure variations in the force of gravity, thereby to determine the true figure of the world. One of his destinations was a location called Doubtful Sound. He reached this destination, but failed to complete his test - drawn there by ambition, he was repelled by the weather. This book is an exploration of the idea of gravity, the invisible force on which we all depend, a force both formative and inconvenient. It is about tension and attraction; our need to quantify the world to compensate for its uncertainty; the pull of doubt and the tug of ambition. 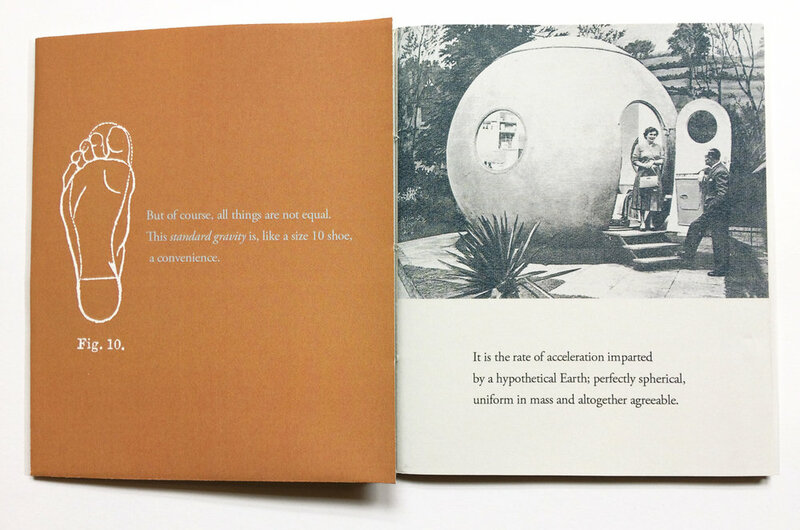 In seeking to fathom the attraction of gravity, this little book explores narratives that pull in multiple directions, from cellular biology to the origins of the universe.